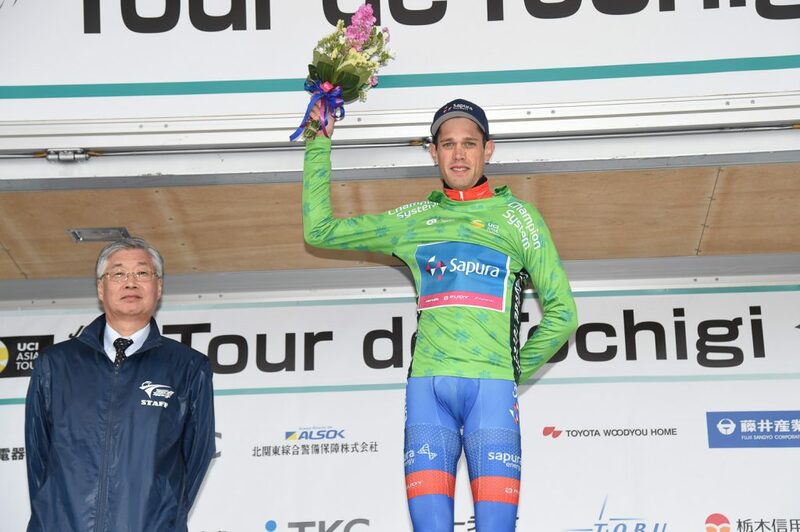 Benjamin DYBALL (AUS) – TEAM SAPURA CYCLING wins the 1st stage of the 3rd Tour de Tochigi. 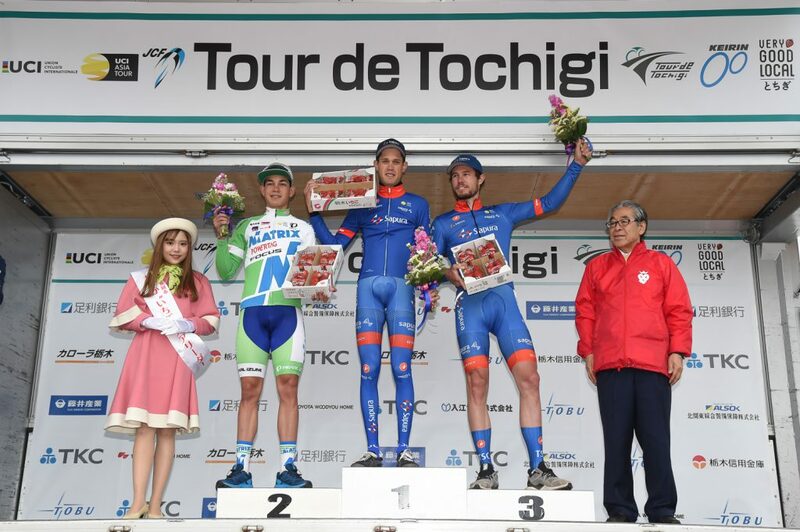 This year marks the 3rd edition of Tour de Tochigi (UCI Asia Tour 2.2) which started in Igashira Park, Moka city, Tochigi Prefecture today. The race will be for three days with about 272km in total. 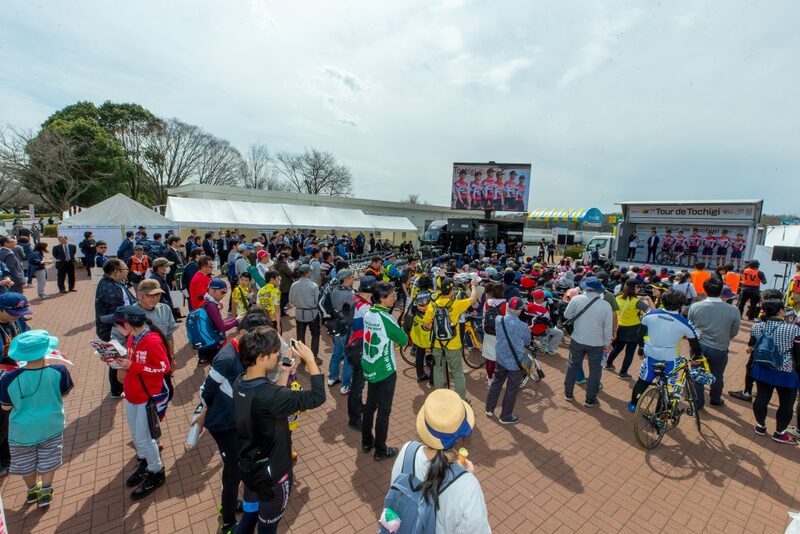 The first stage was Individual Time Trial, using the 3km course in Igashira Park. The blue sky stretched out from the morning today and the temperature has hit the hottest point this year, 22.8℃. 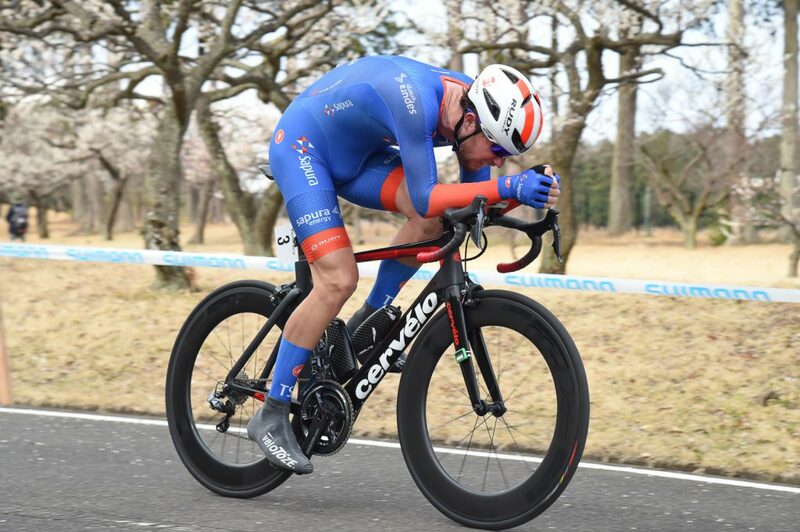 But it became cloudy in the afternoon and TT started while strong and cold wind was blowing. 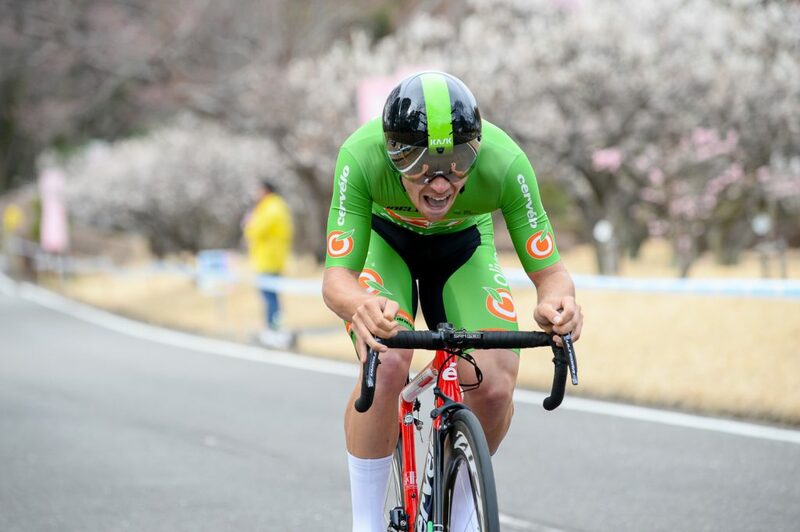 The time of top rank was over 3’55”, until Ryo CHIKATANI (TEAM BRIDGESTONE CYCLING), 2018 All Japan Time Trial Champion, ranked top place by 3’52”.95 which was nearly 5 seconds faster than the former first-place rider. 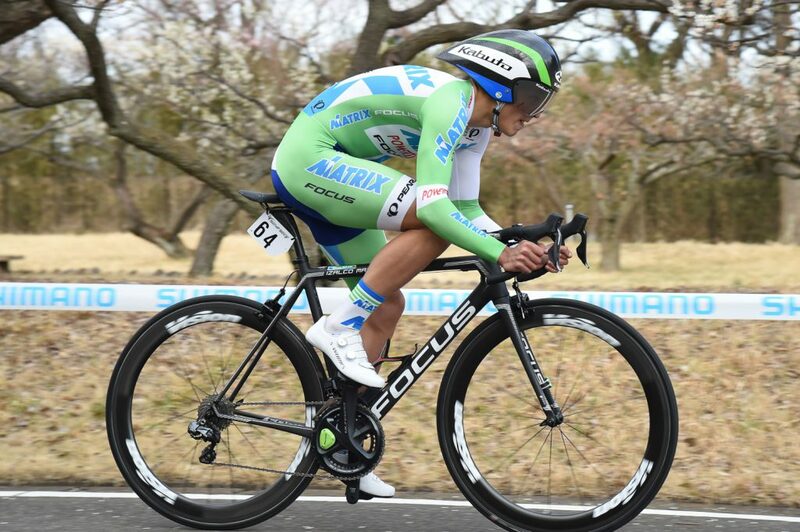 Right after CHIKATANI, Orluis Alberto AULAR SANABRIA (MATRIX POWERTAG) break the time by 3’46”.65. 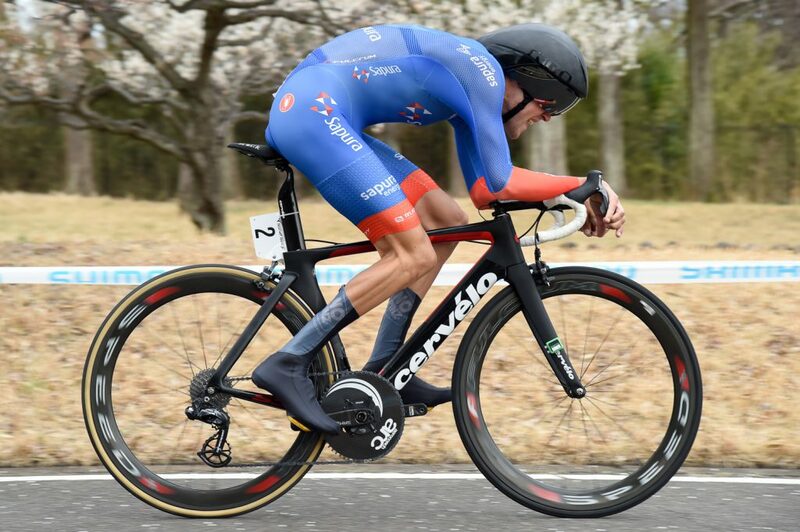 Mario VOGT (TEAM SAPURA CYCLING) made the similar time, but not enough for the top. 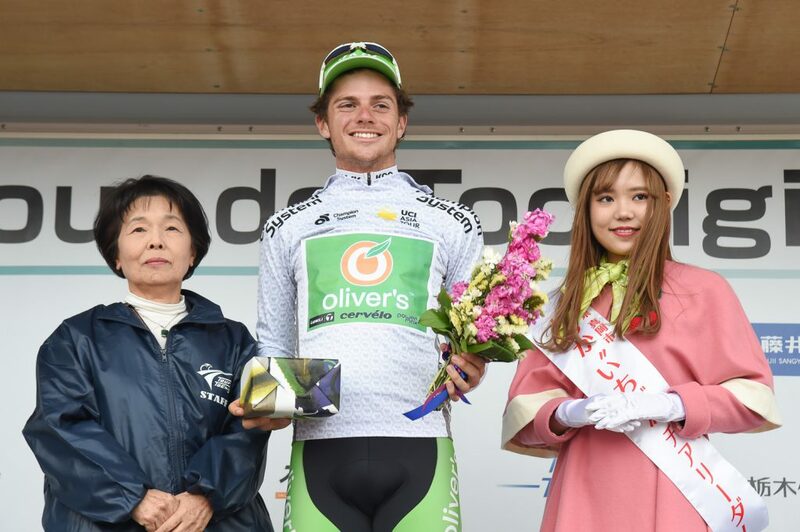 Finally, the last rider, Benjamin DYBALL claimed victory for the 1st Stage with 3’45”.77.